I got a new box in the mail today from Amazon. 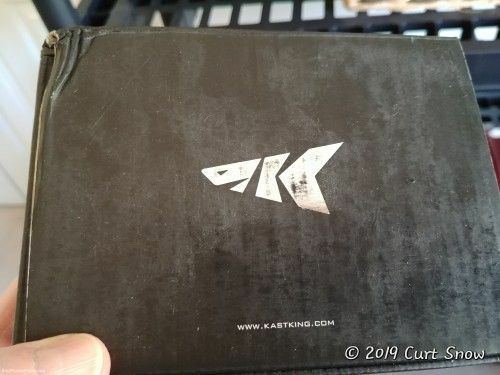 Inside the box was a new KastKing Spartacus Reel. Seriously?? 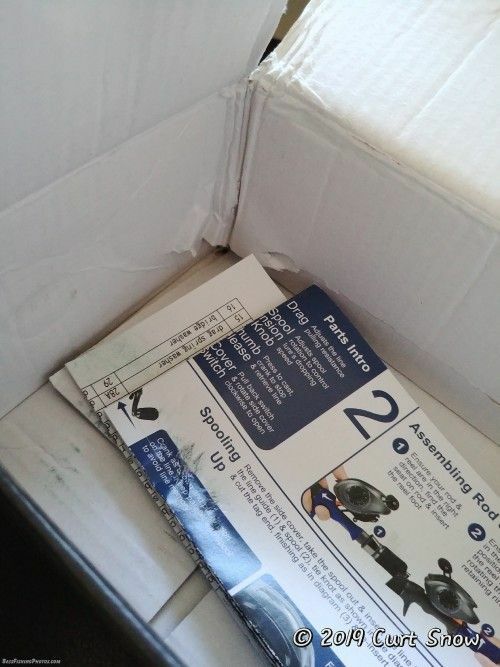 I'd like to know what they did to this box before they packed it up for shipping. Then again, maybe I don't want to know! Either way, this one's on its way back to Amazon and a new one is already on the way to replace it. It wasn't broken or visibly damaged. But it didn't feel or sound right when cranking the handle. These reels are usually very quiet and smooth, but this one was noisy and rough feeling. So I opted to send it back to be on the safe side. 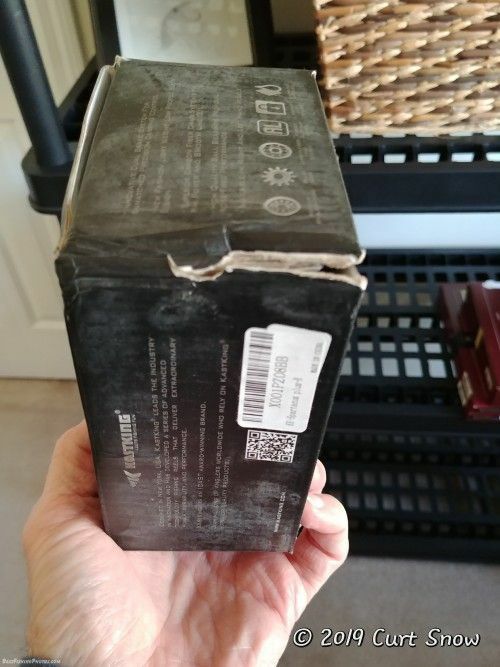 Yeah, it almost looks like water damage on that box. That's the one good thing with Amazon is their return policy! Could be, but there was definitely some heavy impact somewhere along the way too. 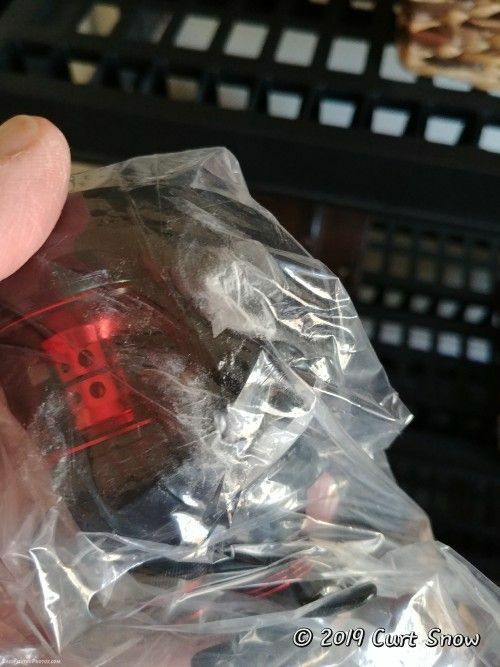 The weird thing is that the shipping box was in absolutely perfect condition.